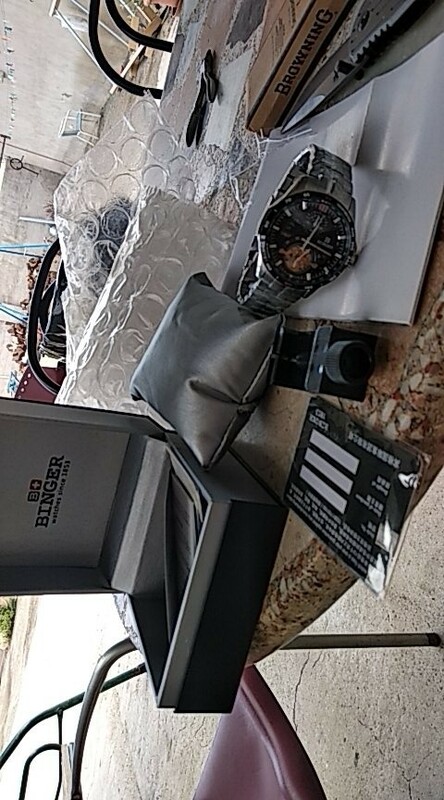 excellent store, serious and professional. 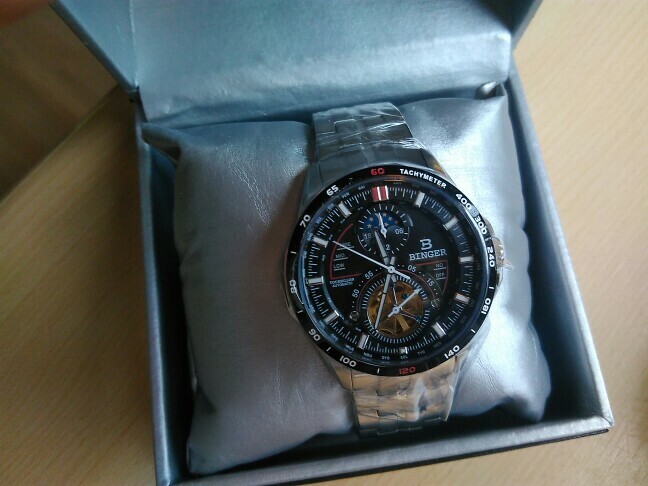 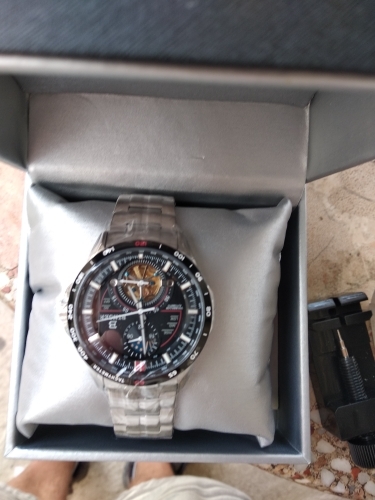 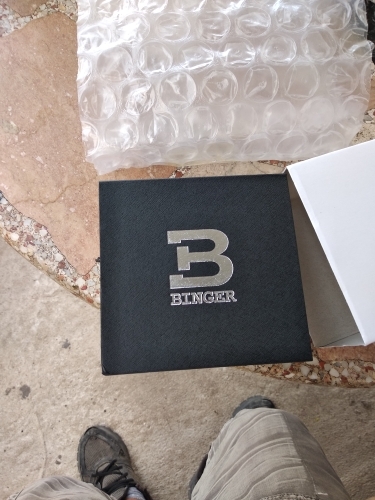 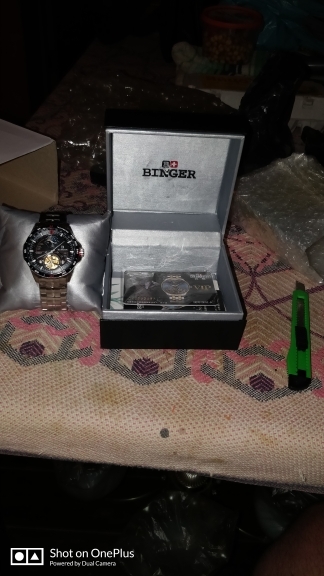 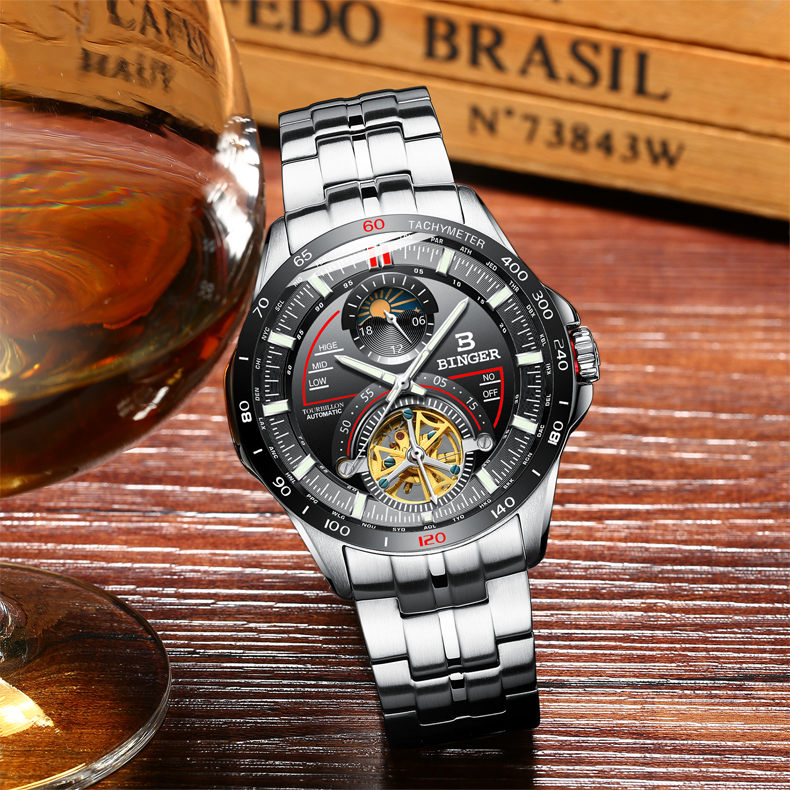 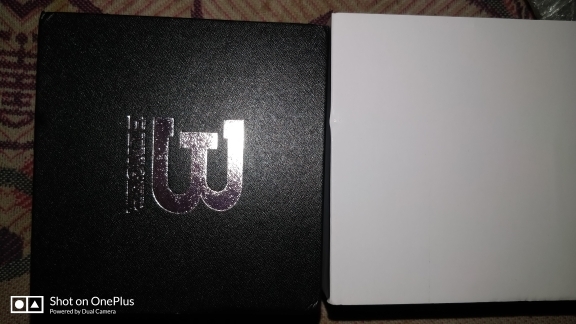 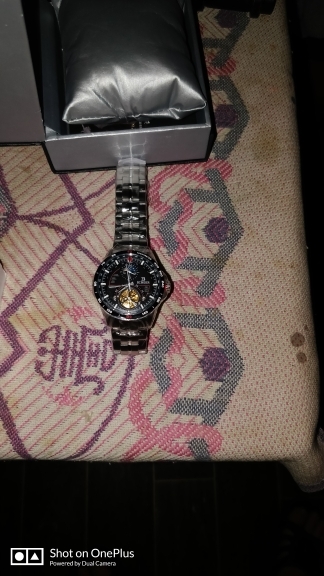 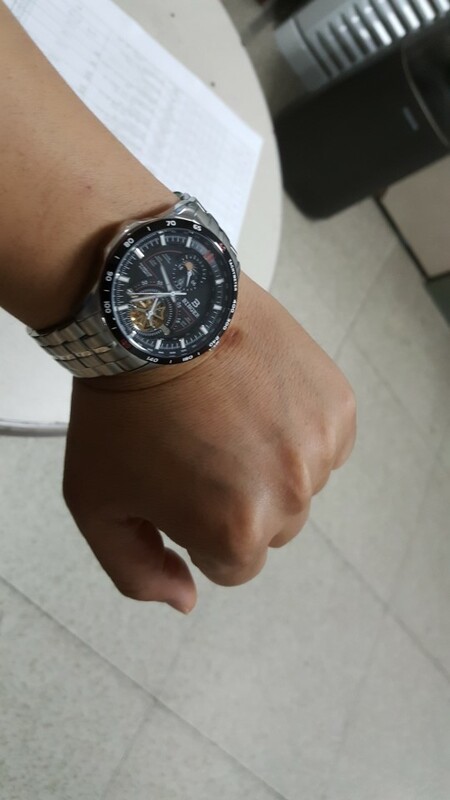 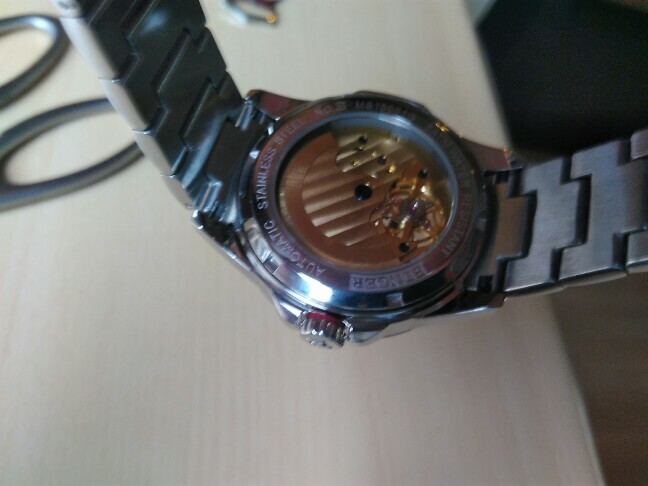 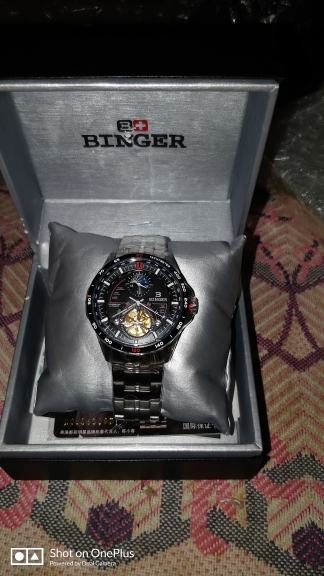 Great watch… Very good and the delivery was super fast. 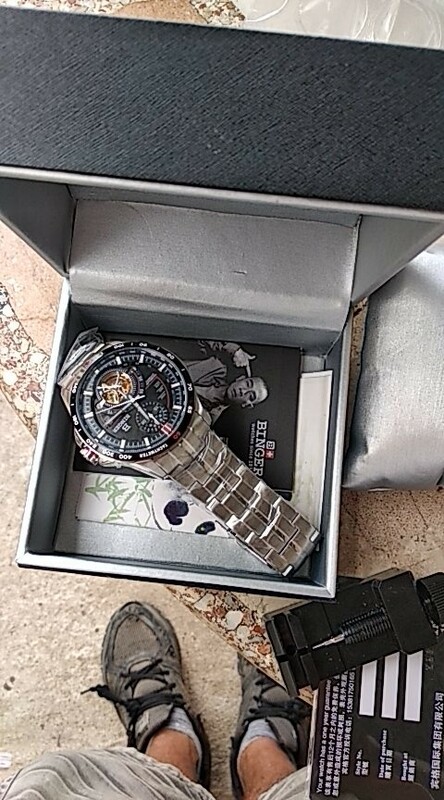 Only found the watch a little small. 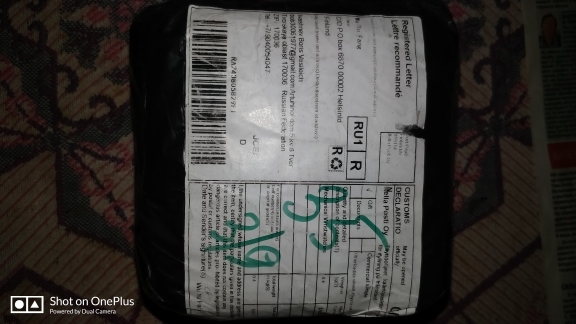 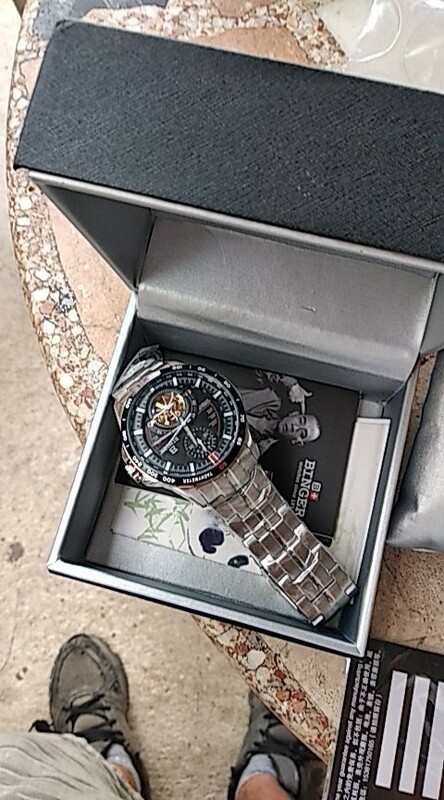 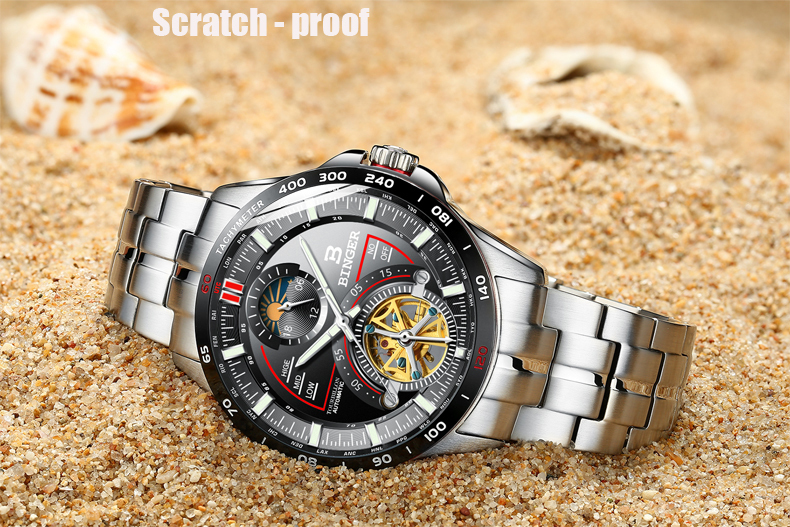 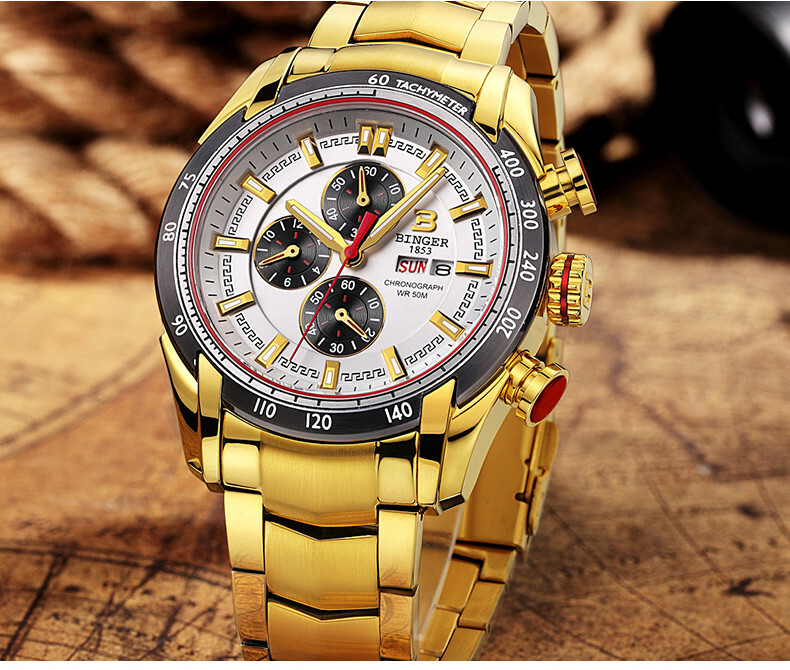 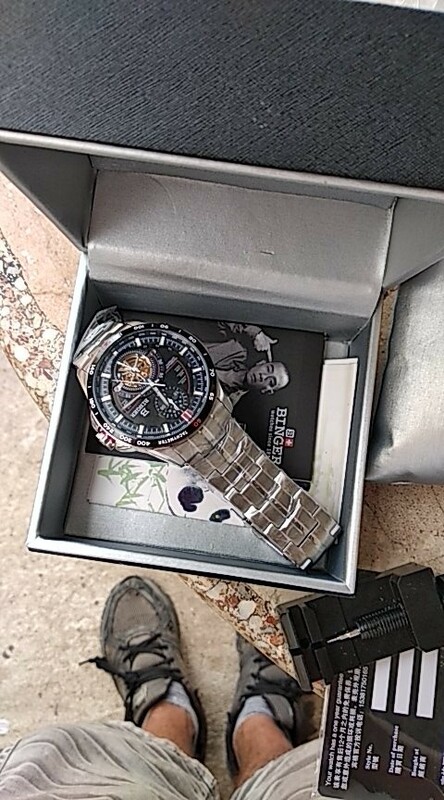 Seller sposibo packing and fast delivery best watches a hard prodovtsa Saveta. 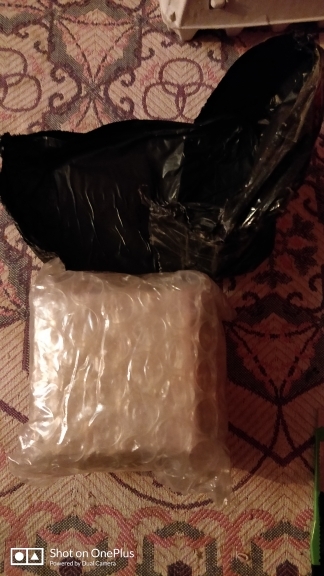 packed 10 + + + + + + + + + + and shipping 10 + + + + + + + + + good luck in the trade.